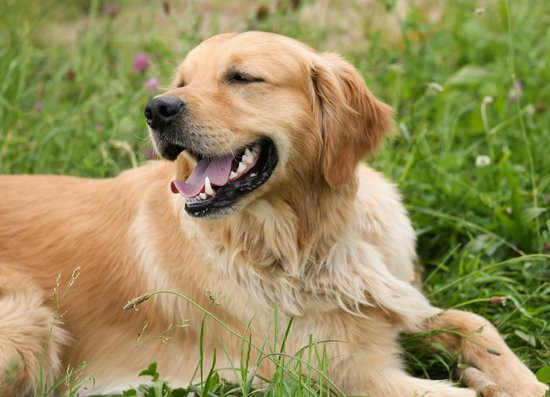 Have you ever wondered why do dogs eat grass even though they get a well-nourished diet and plenty of food? People have long thought that it helps their upset stomach but there are other theories that are just as popular to go along with this one, in this blog I will cover these ideas and help you get an understanding as to the question why do dogs eat grass. The first most common answer is the belief that it either calms their stomach or purges what may be upsetting it through vomiting. Dogs will either nibble or gulp down grass and then hack it back up but this is NOT because it is a toxic substance to dogs, most species of grass actually have benefits for dogs, it is because the blades tickle the throat and stomach causing a reaction inside. Most dogs don’t even throw up when they eat grass and people still say it is for upset stomachs through other ways, this leads us into our next theory for why dogs eat grass. Another possible idea for why dogs eat grass is that they aren’t getting a proper diet and use grass as a filler. 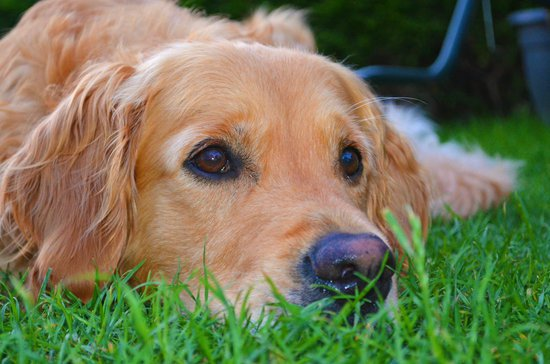 Grass is full of fiber and other necessary vitamins that dogs may need, and when deprived of these, dogs may use grass as a way to make their diet better. There are some critiques to this belief on the principle that dogs have no way of knowing this information, but either way, the idea should still be considered. If you have a concerned about your dog’s diet your vet will know the proper things to do, and there are plenty of supplements like coconut oil and salmon oil that have benefits while providing nutrients to dogs. Previous Post Taking a dog's collar off inside: is it a good idea?